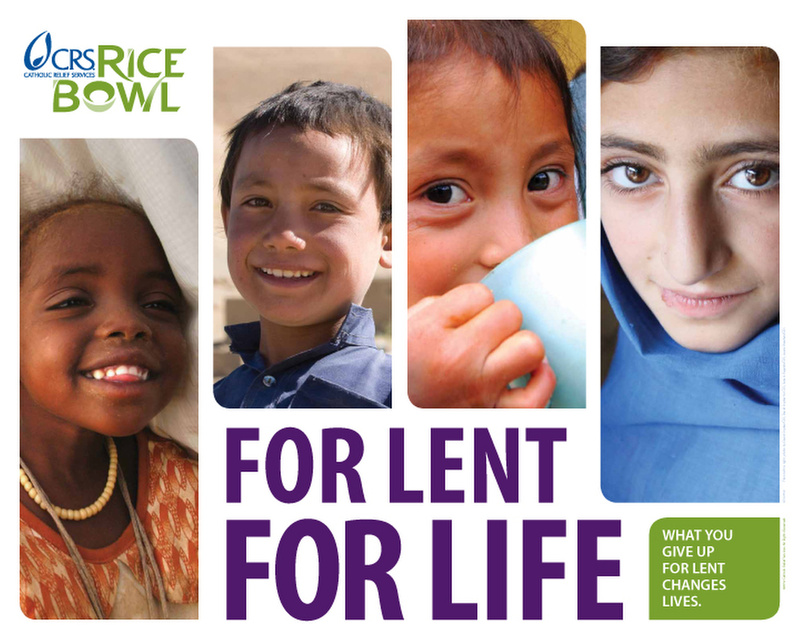 WASHINGTON (CNS) — Catholic Relief Services’ popular Lenten Rice Bowl campaign is getting a new name and a new look. Now called CRS Rice Bowl (visit the website here), the program will encourage greater connection between Americans and millions of people around the world struggling to overcome hunger. CRS President Carolyn Woo also pledged $150 million from the agency during the next three years toward food, nutrition and agriculture programs. The pledge is part of a $1 billion effort by members of InterAction, an alliance of U.S.-based international humanitarian organizations. “It is not enough just to commit funds. We must also strive for new solutions to also address hunger,” Woo said in introducing the revamped program in an online news conference Oct. 16 marking World Food Day. “Through prayer, sacrifice and donations, the CRS Rice Bowl enables our actions to make a difference in the lives and well-being of others,” she said. The agency is planning to develop a series of online, multimedia and social media resources to supplement the tradition of collecting funds in a card board “rice bowl” placed on family tables and in classrooms nationwide for 37 years. Materials will be accessible via computers, tablet computers and cellphones. For Lent 2013, the program will look at CRS efforts in Burkina Faso, Dominican Republic, East Timor, Lesotho and Pakistan. 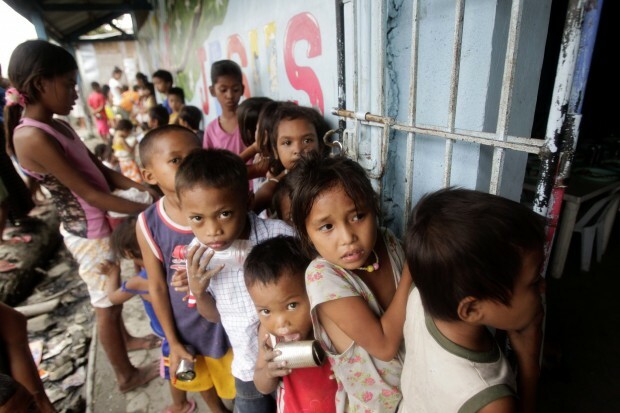 “The lack of food is a threat to all aspects of society. A lack of food will hurt society at its core,” Woo said. “It is important to remember that CRS Rice Bowl is about living our faith and doing our part to alleviate hunger both in the United States and overseas,” she added. The Rice Bowl campaign collects about $8 million annually, with 25 percent of funds staying in local diocesan communities to fight hunger. The remaining 75 percent funds CRS anti-hunger efforts around the globe. Woo outlined several hunger-fighting programs that CRS has implemented including efforts to help urban residents in Nigeria grow vegetables to increase the diversity of food they eat, work with Malawian farmers in combating drought and assist small farmers in Ethiopia gain access to international markets and thus obtain higher prices for their commodities such as white beans. The CRS executive added that the announcement comes as the Catholic Church opens its observance of the Year of Faith. Sponsored by the U.N. Food and Agriculture Organization, World Food Day highlights the global fight against hunger and the need to help farmers and farm workers.